How to Fix Error 651 in Windows. Easily! If you see Error 651 in your computer, don’t worry! This is a common Windows error and you can fix the connection failed error 651 quickly and easily. The specific error message displays as: Error 651: The modem (or other connecting device) has reported an error. And the message is generally titled with Connection Failed with Error 651. Why does the error 651 occur? Error 651 is a common error for Windows users. It occurs when we try to connect using PPPoE connection. PPPoE stands for Point to Point Protocol over Ethernet, and it remotely connects multiple PC users on an Ethernet local area network. Error 651 occurs because of various reasons, such as the incorrect Internet and IP configuration or the network card driver issue. Although you may not be able to locate the exact cause of this problem, you can try the following methods to troubleshoot the problem and solve it step by step. The network error 651 may be caused by your PC or modem issue, and there may be something wrong when connecting. 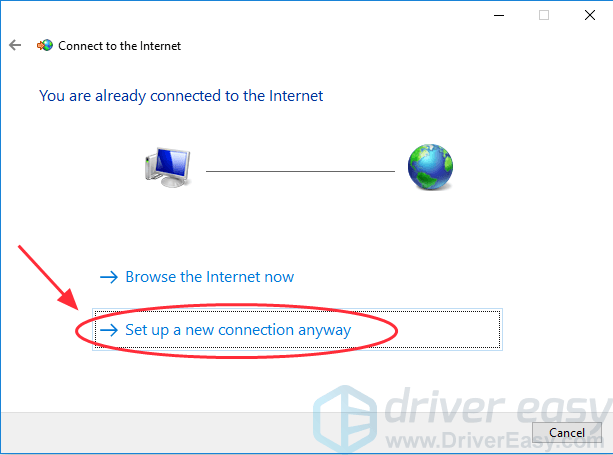 So you can restart your modem and PC/laptop to regain the connection. 1) Turn off your computer (please make sure you have saved all your current work before shutting down your Windows). 2) Turn off your modem and unplug it from the power source. 3) Unplug all the cables that are connected to the modem and computer. 4) Wait for at least 30 seconds. Then reconnect the cables correctly into your modem and computer. 5) Re-plug your modem with the power source, and turn it on. 6) Turn on your PC. After everything are working normally, try to connect again. The missing or outdated network driver can cause the error 651 in your computer, so you should update the network card driver in your Windows to fix connection failed with error 651. 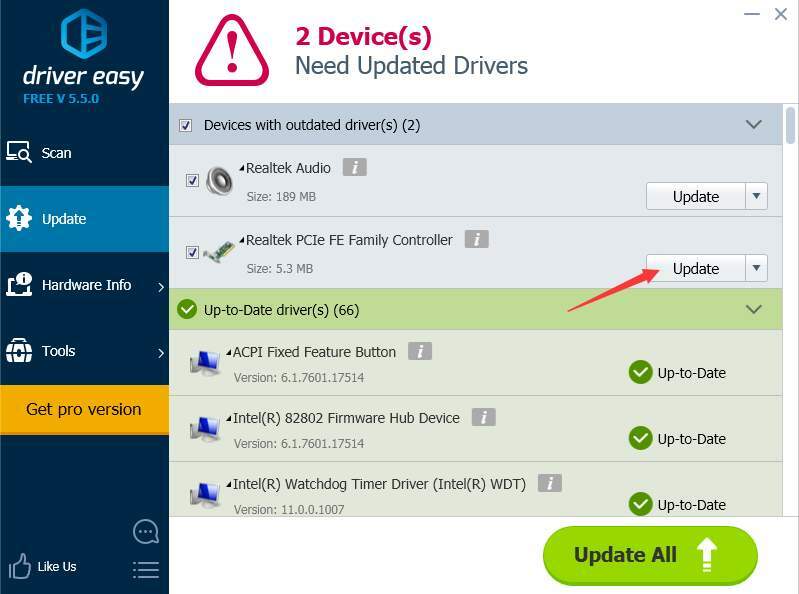 If you are not familiar with playing around with driver issues, you can do that with Driver Easy. Tips: You can also try the Offline Scan feature provided by Driver Easy. 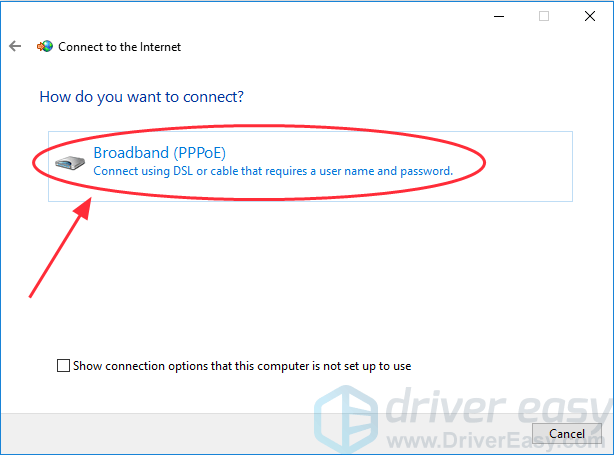 This will help you download and install the correct network driver without Internet connection. 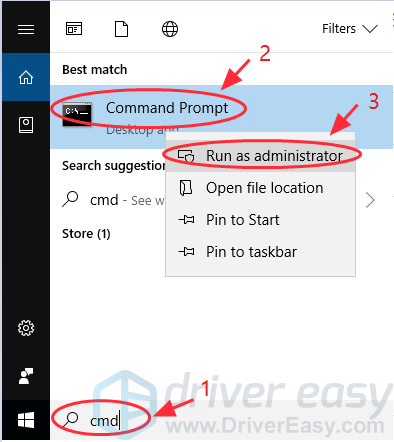 1) Download and install Driver Easy (you can download the .exe file in a USB drive from a computer with the Internet connection, then install Driver Easy in this computer). 3) Click the Update button next to the network device to download the correct driver (you can do that with the FREE version). 4) After updating the driver, restart your computer, then try to connect again. When there is a problem with your network, the most common method is to check your network settings in your computer. 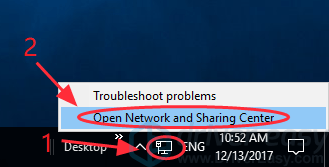 1) Right click the Internet icon at the bottom right corner on your computer, and click Open Network and Sharing Center. 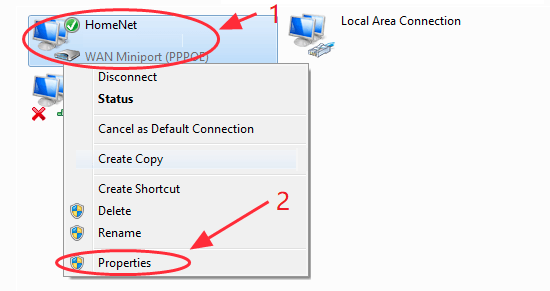 3) Right click your network connection, then click Properties. 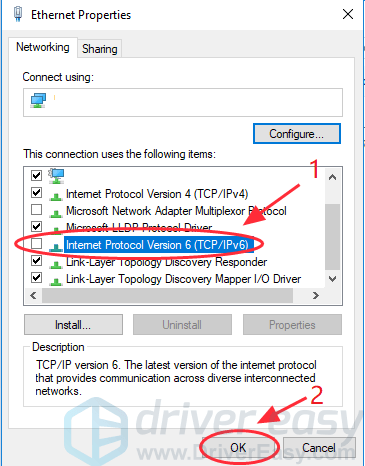 4) Uncheck the box next to Internet Protocol Version 6 (TCP/IPv6). Then click OK to save the settings. 5) Reconnect to the network to see if your problem is solved. Creating a new dial up connection on a computer is a helpful way to check if the modem is properly set to the bridged mode. 1) Right click the Internet icon at the bottom right corner, and click Open Network and Sharing Center. 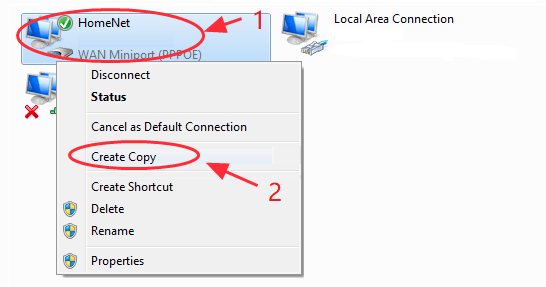 3) Right click the dial up connection, and click select Create Copy. 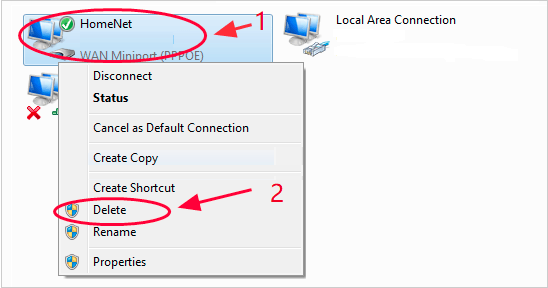 4) Right click the original dial up connection, and select Delete. 5) Try connecting to the network again to see if it works. 2) Click Set up a new connection or network. 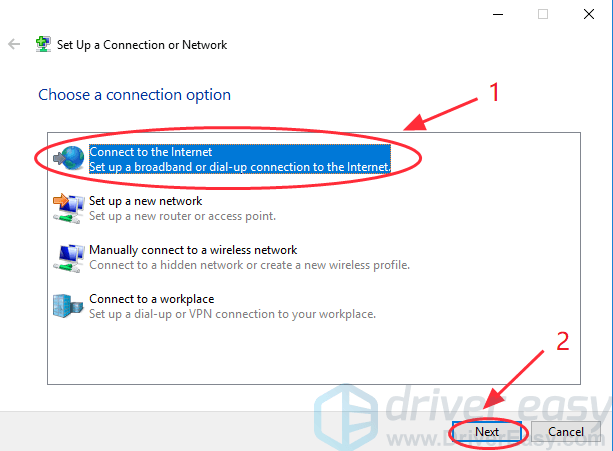 3) Select Connect to the Internet in the popup wizard, then click Next. 4) Select Set up a new connection anyway. 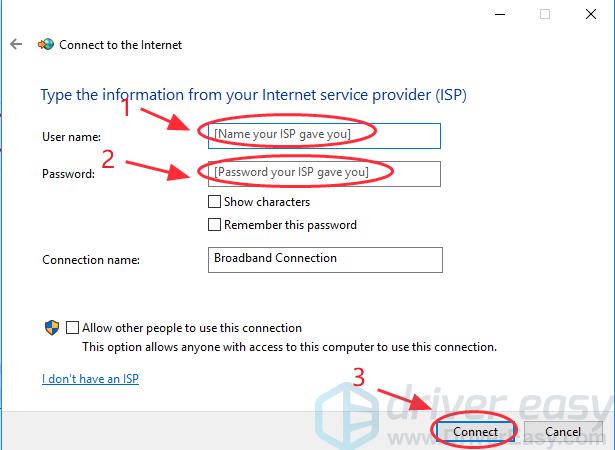 6) Enter the username and password provided by your Internet Service Provider (ISP), and click Connect. TCP/IP is the short term for Transmission Control Protocol/Internet Protocol, and used as a communication protocol in the private network. They are responsible for different parts when processing the Internet connection. TCP defines how the programs can create the communication channels through a network, while IP is responsible for the address of each packet and make sure it is sent to the correct destination. 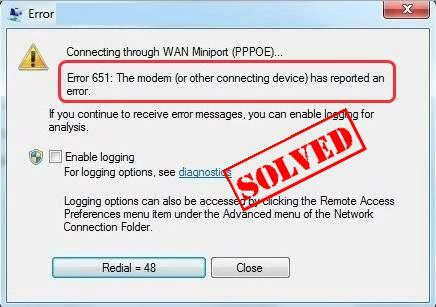 To solve error 651, you can also try to reset TCP/IP to reconnect to the Windows network stack. 1) Type cmd in the search box of the task bar. Right click Command Prompt (If you are using Windows 7, right click cmd) to select Run as administrator. Then click Yes to confirm. 3) After the command completed, restart your PC and try to connect again. 3) After the command completed, try your Internet connection again to see if it works. These are the best methods to fix the Internet connection failed with error 651. What’s your solution for this problem? Share with us! And if your problem still persists, feel free to comment below and we will see what more we can do.